As a strong advocate of integrated marketing and PR, I often present at conferences alongside other PR/Marketing savvy peers like Shonali Burke, Deirdre Breakenridge and Gini Dietrich. The next event where you can find all three plus me is PRSA International. Coming up November 8-10 in Atlanta, the 2015 PRSA International conference is hosting opportunities for professionals at any level of PR and Marketing integration to upgrade their skills and best practices. 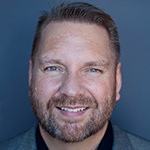 In fact, there’s an entire track dedicated to “Integration” featuring speakers from brands like Cisco, Time Inc., H&R Block and Coca-Cola as well as agencies like Golin, FleishmanHillard, Ketchum and WCG. 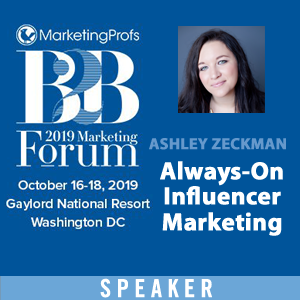 This year, you’ll find me participating in a number of presentations and panels on everything from working with influencers to becoming a content machine to building your personal brand. Sunday, November 8 – 3:15 – 4:15 p.m. This presentation for PR students will provide an overview of influencer content strategy, best practices and tools to scale the kind of content buyers and communities really want – because they had a hand in creating it. Monday, November 9 – 10:15–11:15 a.m.
Monday, November 9th – 3:45 – 4:45 p.m.
An online presence and credibility are not only important for PR clients. Now, more than ever, communications professionals need to differentiate themselves. 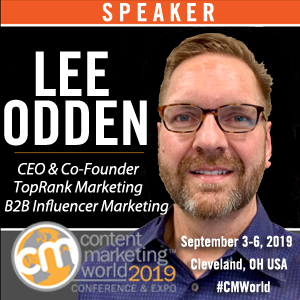 This presentation will share quick tips on tactics and tools to help you stand out where it matters most through content creation, curation, and community participation. 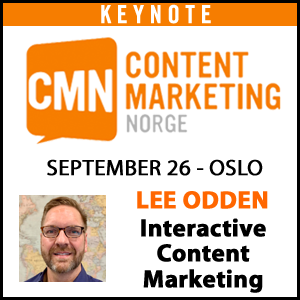 Monday, November 9 – 5–6 p.m.
Demand for content continues to rise as marketing and communications professionals are challenged to satisfy the information needs of hungry consumers. With ubiquitous connectivity and devices enabling passionate experts to create influence and community, brands can tap into the streams of those empowered to publish to create mutual value. As you can see, with 4 presentations, I will be pretty busy at this year’s PRSA International conference. While I’ve been presenting at PRSA and PR industry events for many years, it has been refreshing to see interest in marketing topics growing every year. If you work in the PR and communications field, I challenge you to set goals for your marketing education journey towards learning marketing best practices. Marketers need the skills PR professionals have and vice versa. More importantly, these are skills that must be maintained and enhanced on an ongoing basis. There is no stasis for integrated marketing and PR skills. If you’ll be in Atlanta for PRSA International this November 8-10, I invite you to attend one or more of the presentations and panels listed above to tap into some of these skills. 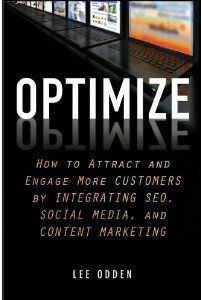 I’ll be sharing advice as well as a few copies of my book, Optimize: How to Attract and Engage More Customers by Integrating SEO, Social Media and Content Marketing to a few lucky attendees in each presentation.